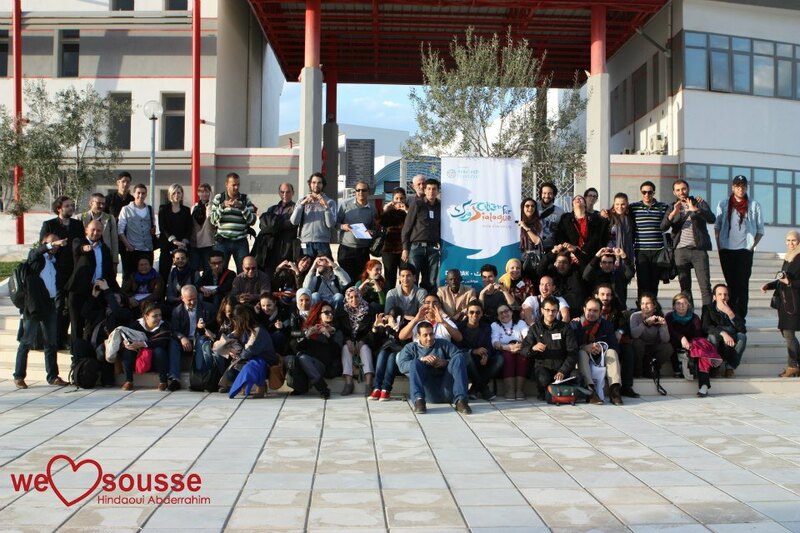 Lebanon Development Union (LDU) and Kesserwen.org website, represented by attorney Youssef Sfeir, participated in the “Citizens for Dialogue Convention: Euro-Mediterranean Youth facing crises & citizenship”, organized by the Anna Lindh Foundation from March 25 to 28, 2013 in Sousse – Tunisia. 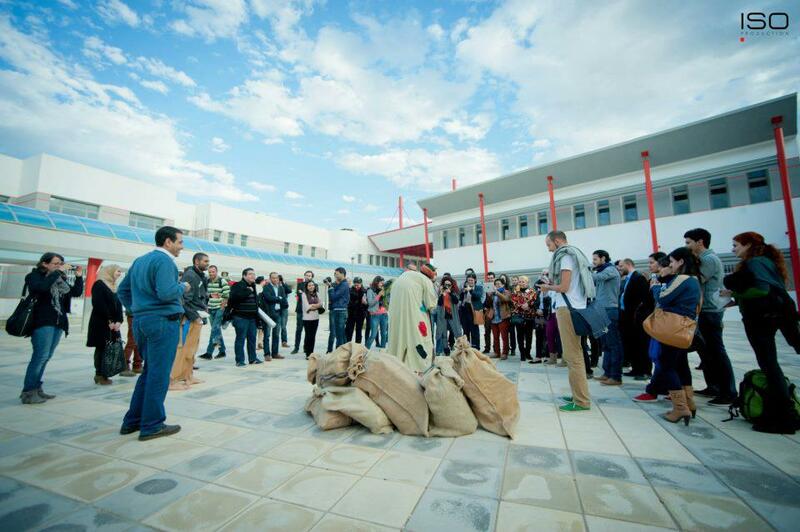 The convention brought together fifty civil society activists representing different Euro-Mediterranean countries and was organized as part of the World Social Forum (WSF) held in Tunisia from March 24 to 30, 2013 regrouping 70.000 civil society activists around the world. 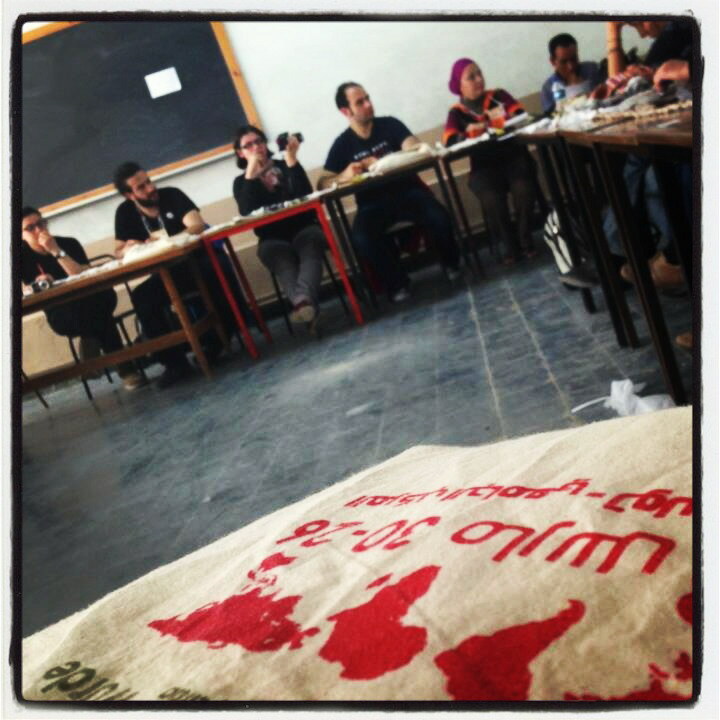 The convention offered several workshops on effective citizenship, youth involvement in public work and youth ability to face the crisis on the economic, social, environmental and political levels. Mr. Sfeir had two interventions in which he highlighted LDU’s main contributions at the local governments level: a) fostering local and rural development by building partnerships between municipalities and civil society in Lebanon with similar partners in Europe and America, b) providing technical and legal support to the abovementioned institutions to sign and manage twinning programs and c) counseling, training and managing their development programs. He then discussed the significant role of the local media in supporting local development initiatives, showcasing Kesserwen.org’s work in covering and publishing the activities and news of municipalities and civil society members like LDU in the Kesserwan/Ftouh region. Furthermore, Mr. Sfeir moderated the World Social Forum’s panel entitled: “Is the internal dialogue of cultures a solution or a problem?”. In his opening remarks he underlined the importance of LDU and Kesserwen.org’s initiatives to enhance the dialogue among the components of the local community in the local development field in Kesserwen region proving that dialogue is a solution to understand local needs and turn them into targeted development initiatives. He concluded that dialogue must not be limited to specific topics only as religion, gender and politics.